On Tuesday February 10, news trickled into Amnesty’s offices that the Parliament of Kyrgyzstan ratified the Convention on the Rights of Persons with Disabilities. 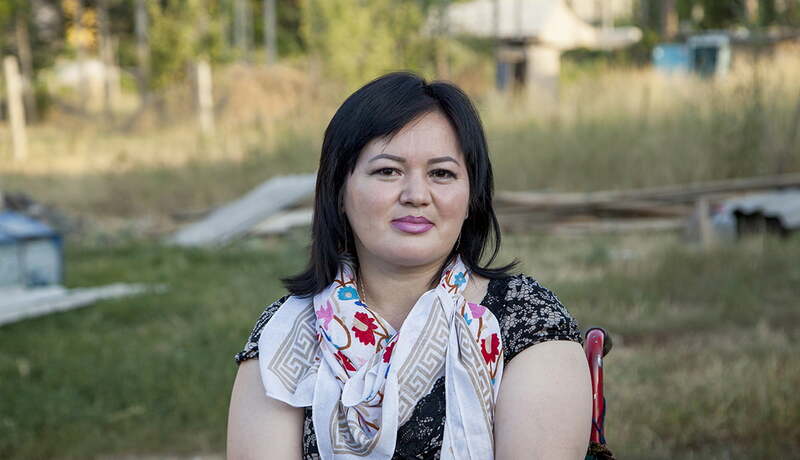 Gulzar Duishenova, one of 2018’s Write for Rights cases, has been campaigning for ratification for 15 years. She’s made it her life’s mission to ensure people with disabilities can live with dignity and move around freely. She’s met officials,organised training, and pushed for action on social media. This news comes after Amnesty activists all around the world banded together during Write for Rights to support Gulzar and 8 other women silenced for speaking out . As we wrap up Write for Rights in Australia, we’re well and truly on our way to meeting our offline action target. During Write for Rights, you got over 15,000 people to take action for these women. 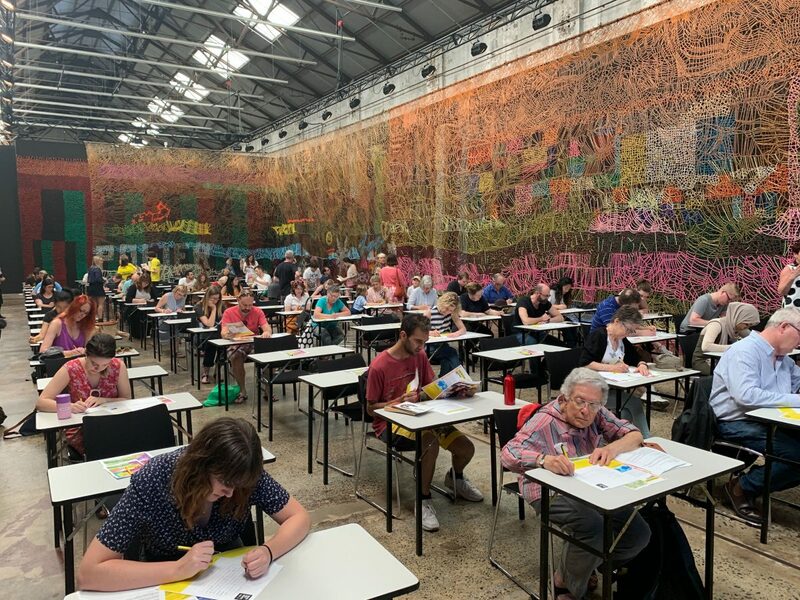 You spoke to tens of thousands of people at nearly 100 events; holding letter writing marathons in Melbourne, community events in Adelaide, and collaborations with artists and other organisations all around the country. In countries all around the world, Amnesty activists picked up their pens to combat injustice. Check out this Twitter thread of Write for Rights activism from Argentina to Zimbabwe. Our international colleagues are currently planning to deliver the millions of actions collected all around the world. It’s important to send your actions back to your Action Centre as soon as possible so we can include them in these handovers. Watch out for more updates on the deliveries, and hopefully more good news for Gulzar and all of the Write for Rights cases! What’s happening in Quarter 1? We’re continuing to focus on women who’ve been silenced because they spoke out for human rights. The world would be a poorer place without women standing up for human rights – so let’s stand with them. Teodora Del Carmen Vasquez, sentenced to 30 years in prison after suffering a stillbirth under El Salvador’s total ban on abortion. She was released in 2018. There are resources available online to support your activism. Additional resources, including updated concertina cards, have arrived in Action Centres. Let your ASC or CO know if you need any of these! Every single signature makes a difference, so grab the resources, get your group together, plan your event, and start making a difference!